The below listed job descriptions are provided as a general overview for the various positions. 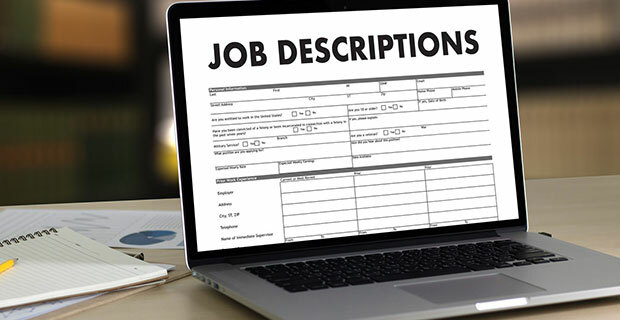 It should go without much discussion that these are provided as general overviews and no single job description applies to the needs, wants and applications of every dealership. Each dealership may find it necessary and applicable to the dealership’s overall direction to add and/or modify these job descriptions. Ensure all dealership personnel are regularly educated and updated with all compliance mandates, including federal rules, laws, mandates and regulations. Aid the Dealer Principal(s) and General Manager in the control of unit inventory. Facilitates the operation of an efficient and effective dealership, while continuing to build a strong consumer relationship base. Work with the General Manager and Sales Manager to maximize profits from every sale. Establish a good relationship with distributors, dealers, service centers and consumers in order to notify them of parts availability and shipment dates determined by tracking orders and/or invoices through the computer system. Good consumer service abilities are required. The ability to read service manuals/schematics is an asset, as are basic computer skills. Problem solving skills and basic computer skills are an asset. Is your dealership selling vehicle service contracts or GAP insurance without the proper licensing?